William Bay National Park, Western Australia, Australia. 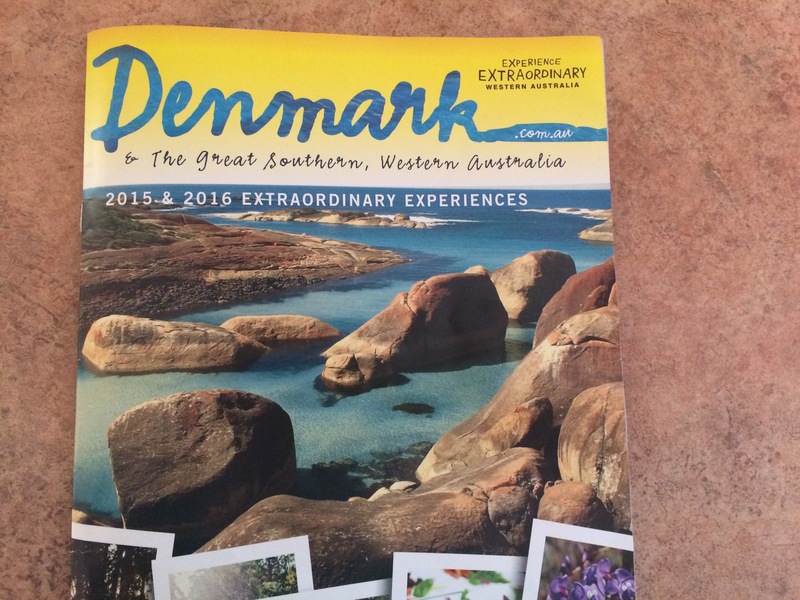 The nearest town is Denmark. 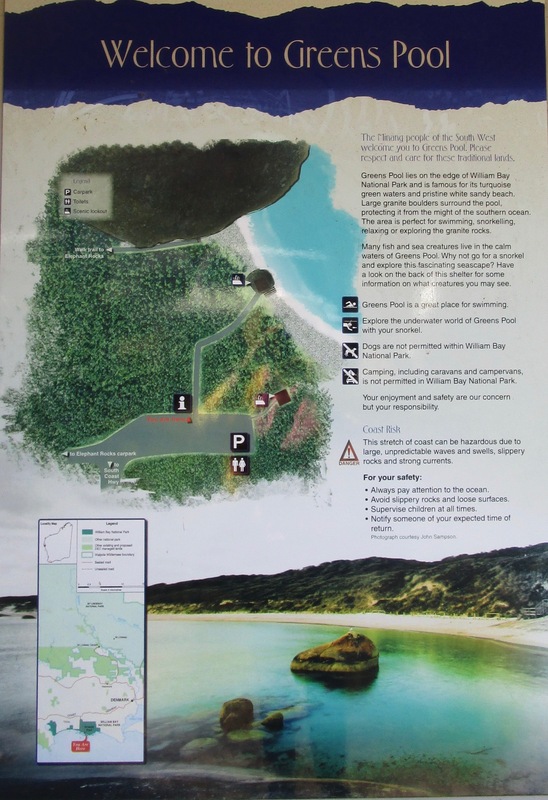 It is hard to improve on a natural wonder, but a large carpark, a nice walking track and a good set of steps makes it easy to admire and access Greens Pool. The toilet block next to the carpark is also a plus. 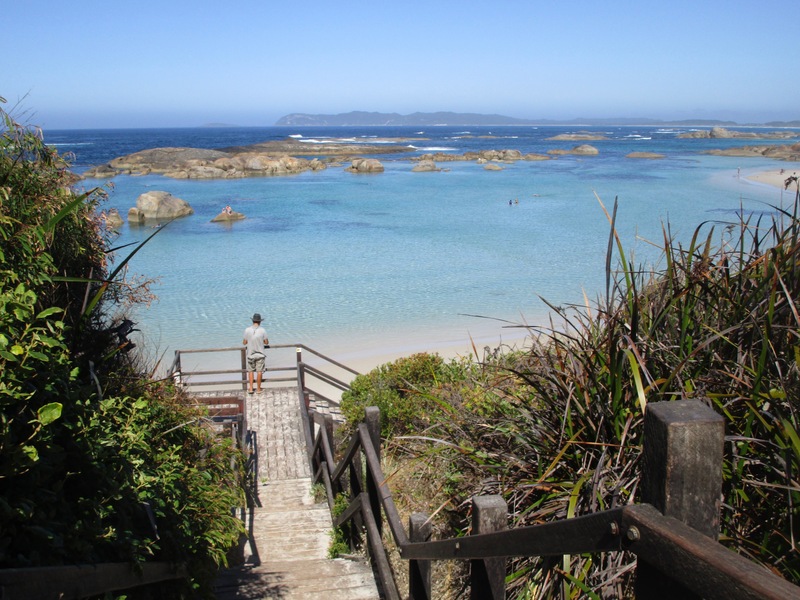 This pool is a well-established a tourist attraction on the south coast of Western Australia. 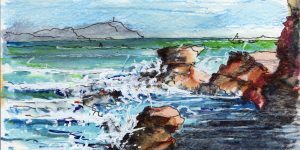 Greens Pool offers great shelter from the full force of the Southern Ocean’s waves. 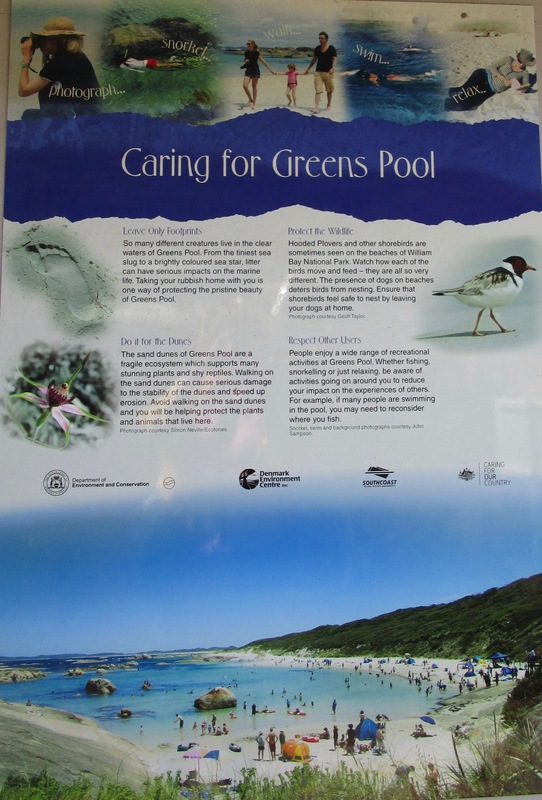 Western Australia’s Department of Parks and Wildlife provides some useful signs about the pool and the care its visitors should provide. All into Ocean Pools Inc would like to know more about this Australian pool and your experiences of this pool. 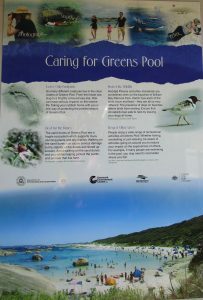 Please contact All into Ocean Pools Inc if you can offer more information about this pool.